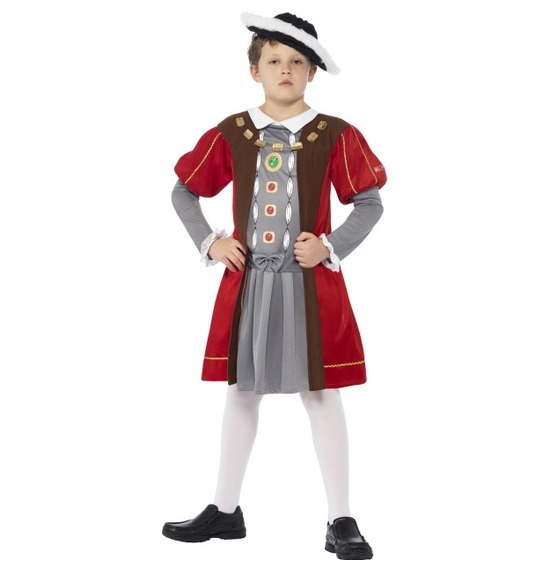 From Terrible Tudors, Gorgeous Georgians and Vile Victorians. 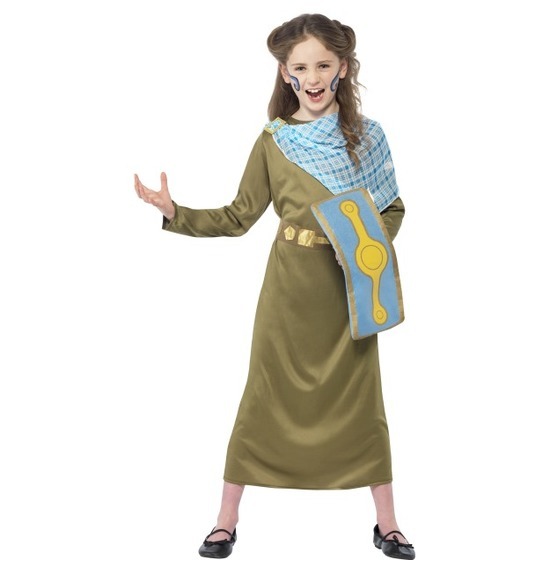 Horrible Histories is where history is taken and taught to most children! 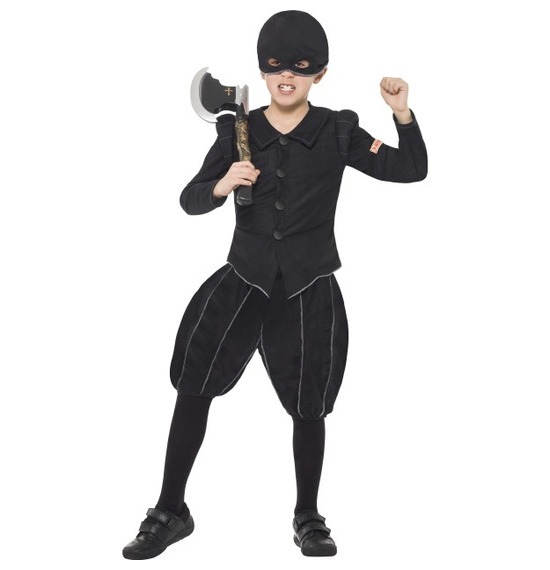 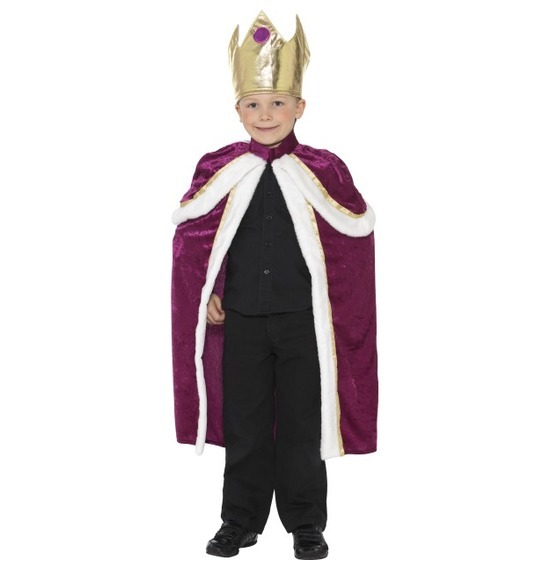 We bring you our extensive range in Horrible Histories Costumes that your children will enjoy! 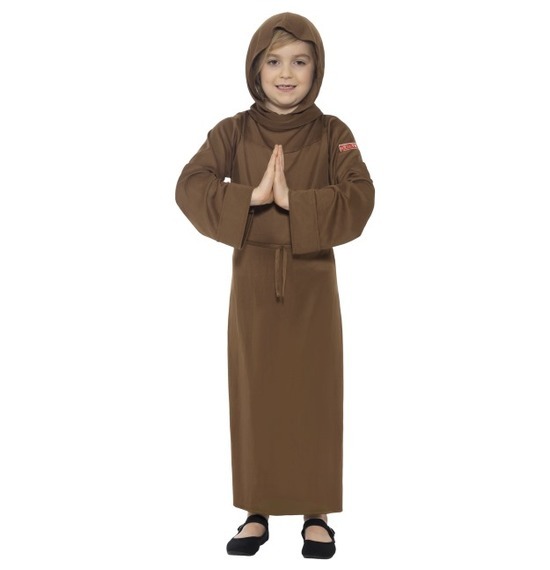 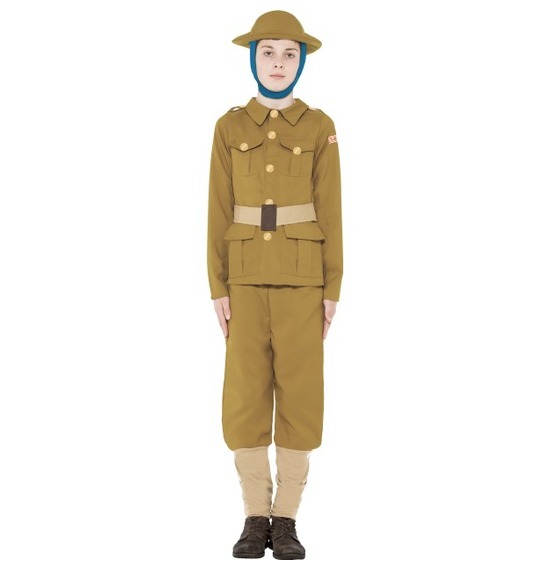 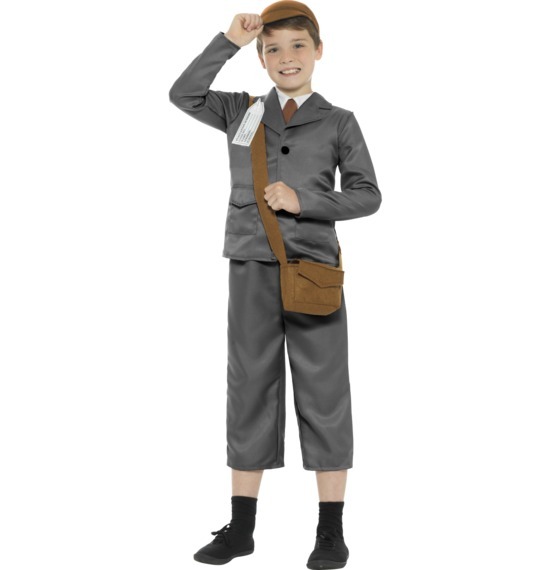 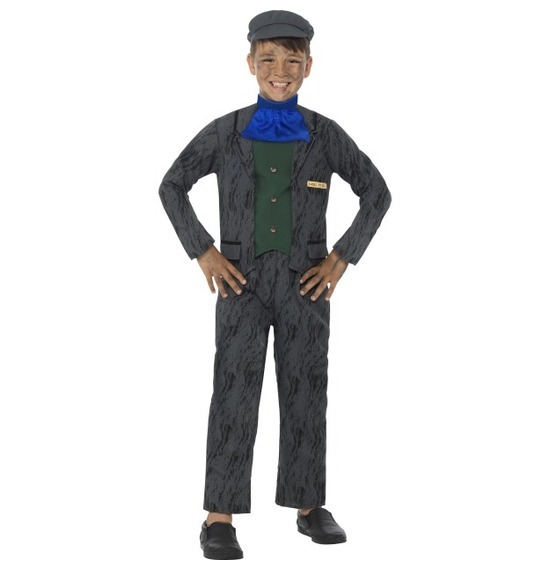 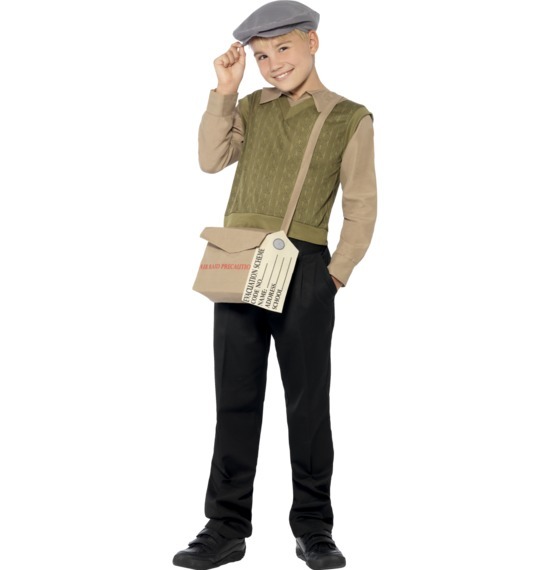 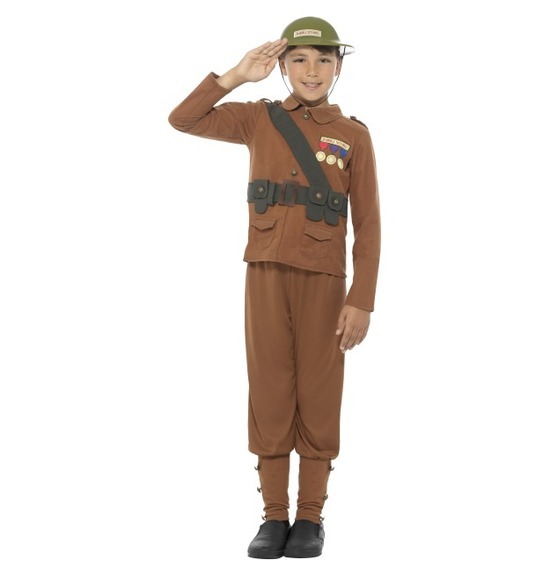 World War II Evacuee Boy Costume.